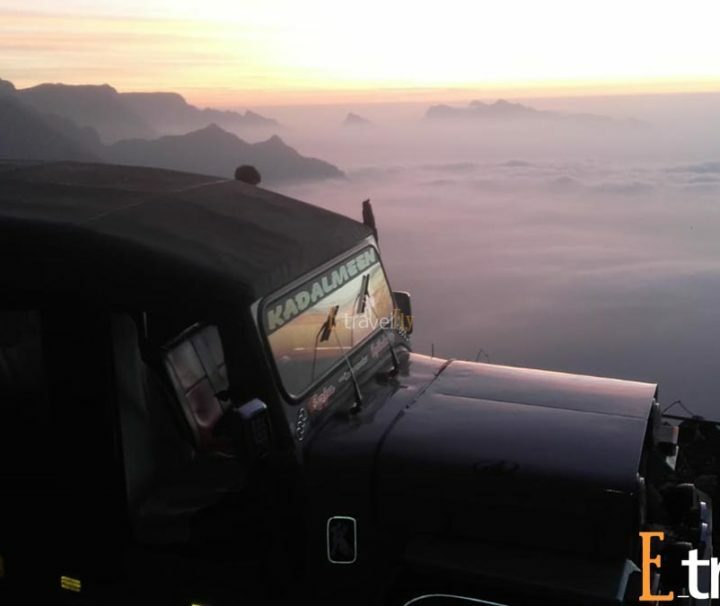 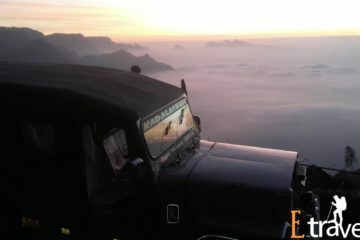 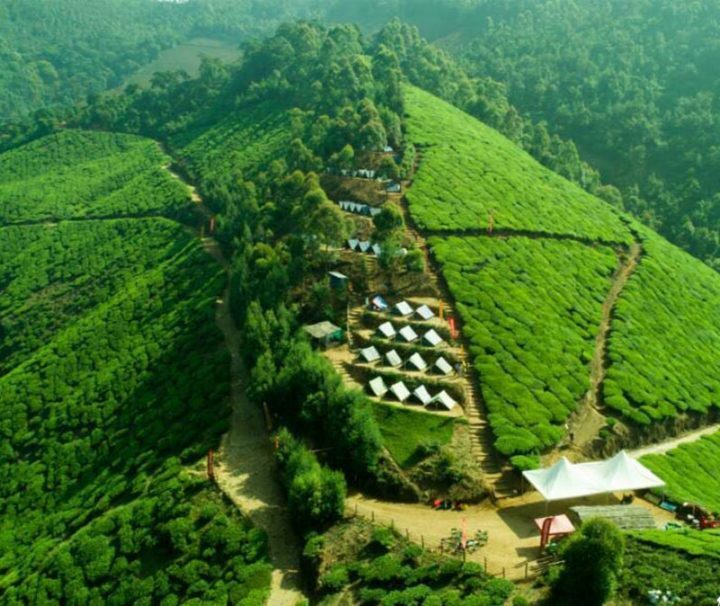 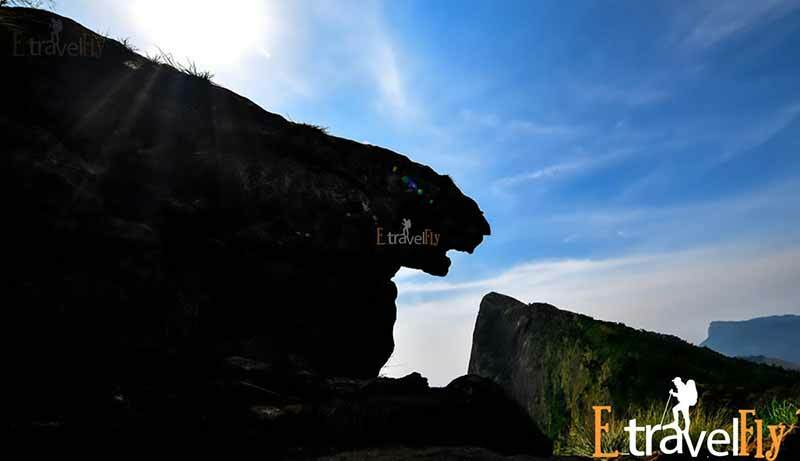 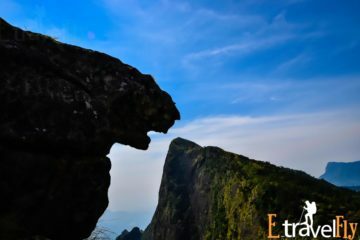 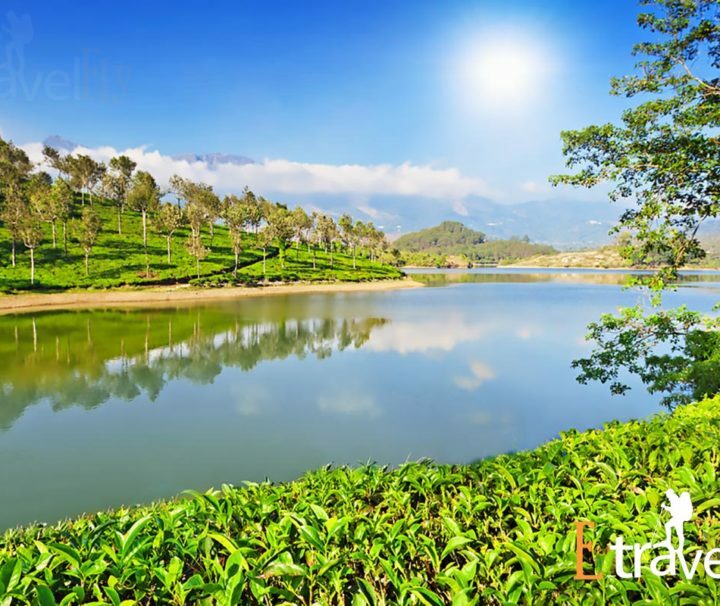 Munnar is one of the famous travel destinations among domestic and foreign travelers. 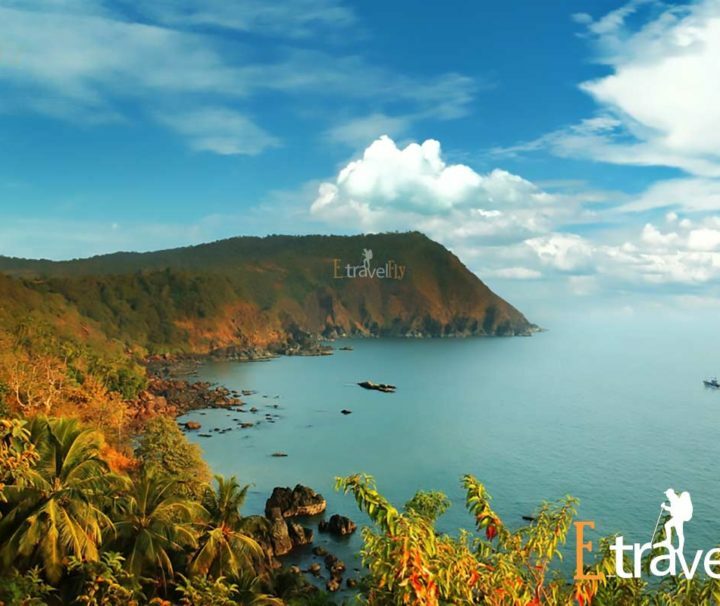 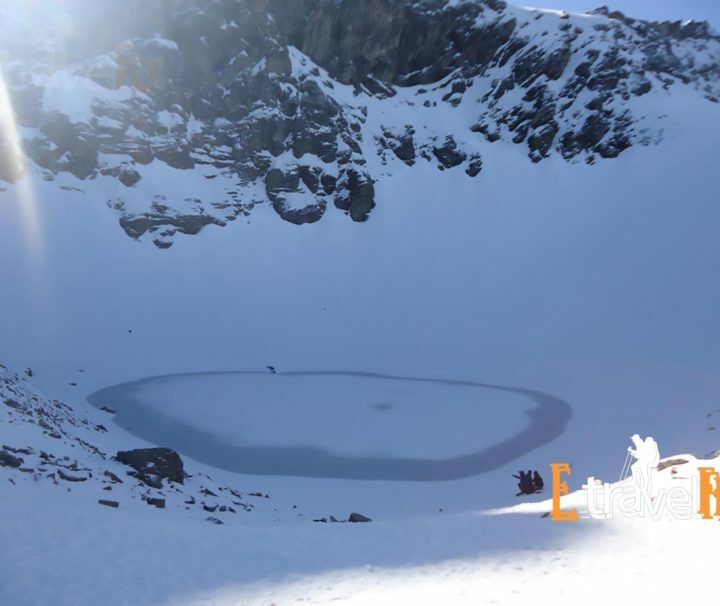 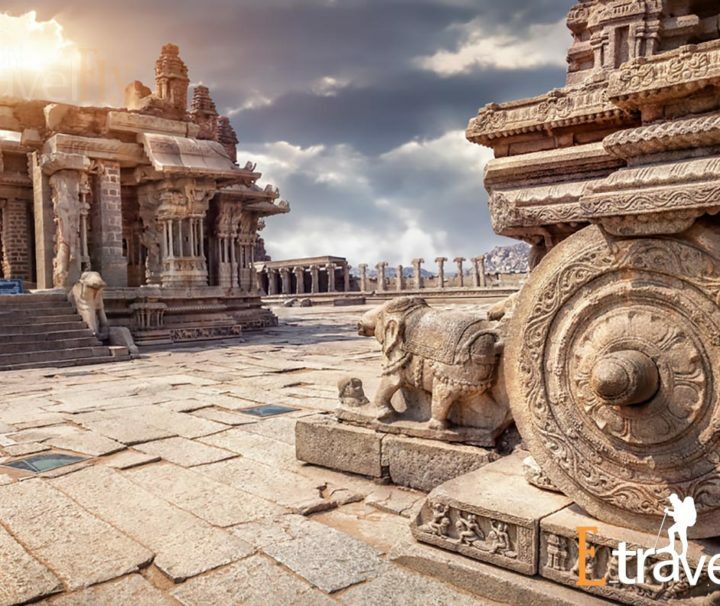 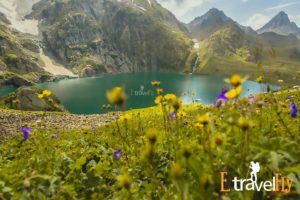 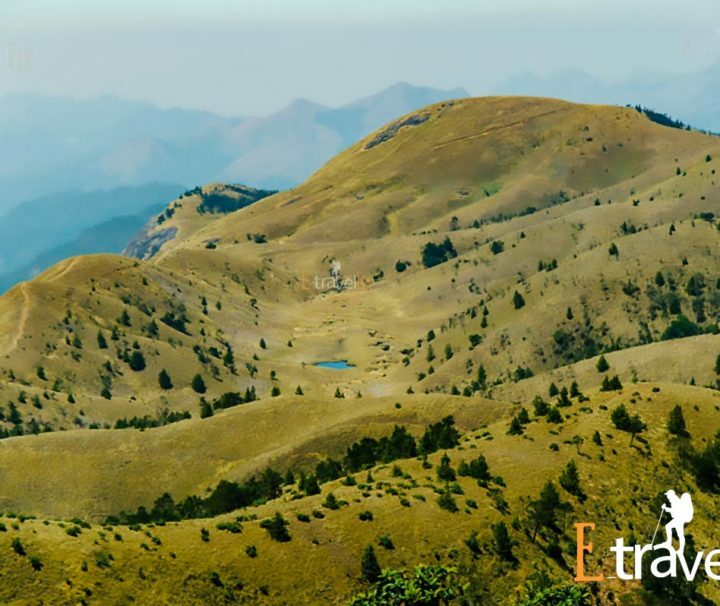 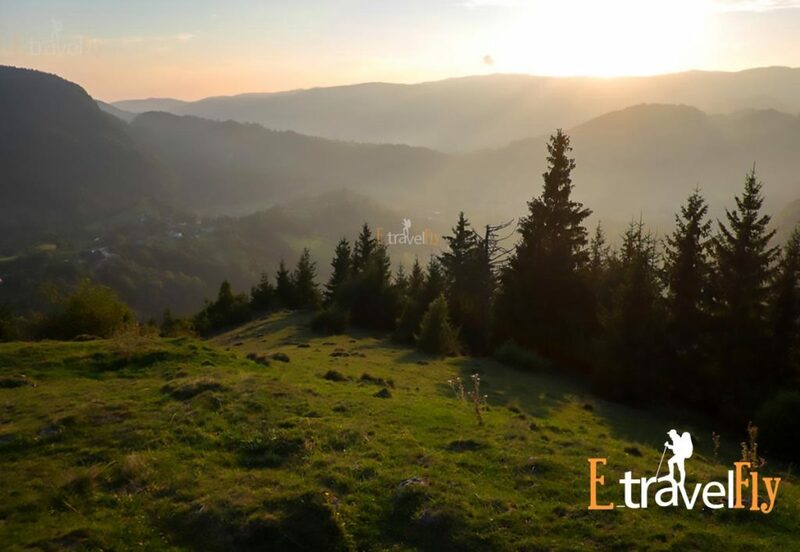 This state is blessed with immense beauty and natural sceneries. 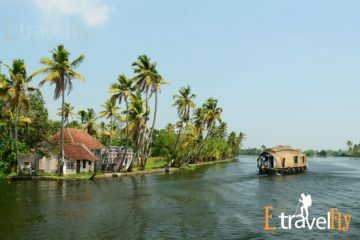 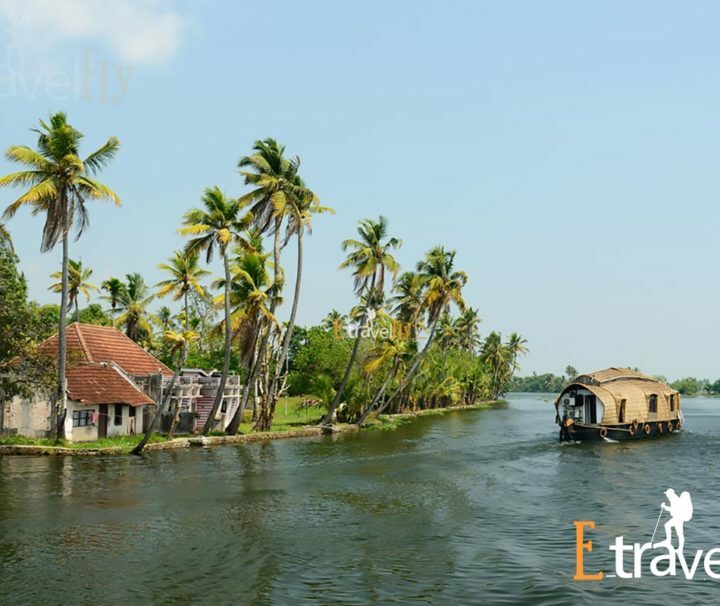 There are many hill stations, backwaters, beaches etc that one can enjoy during his visit to Kerala. 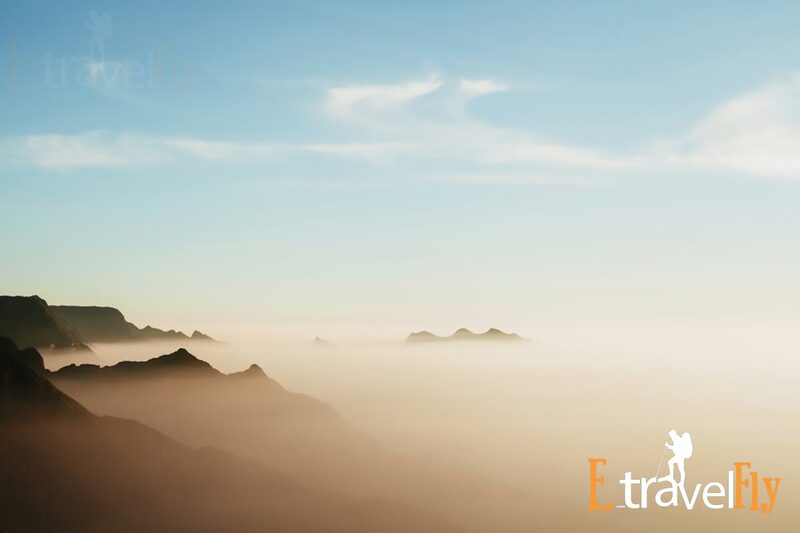 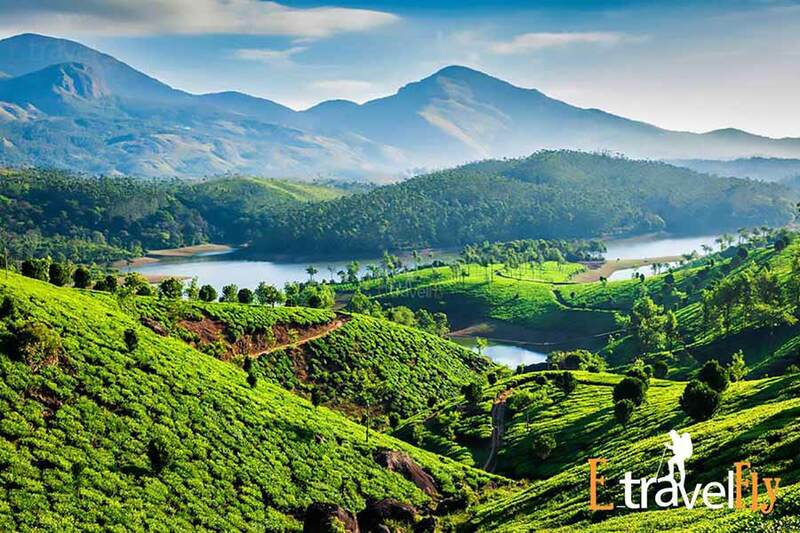 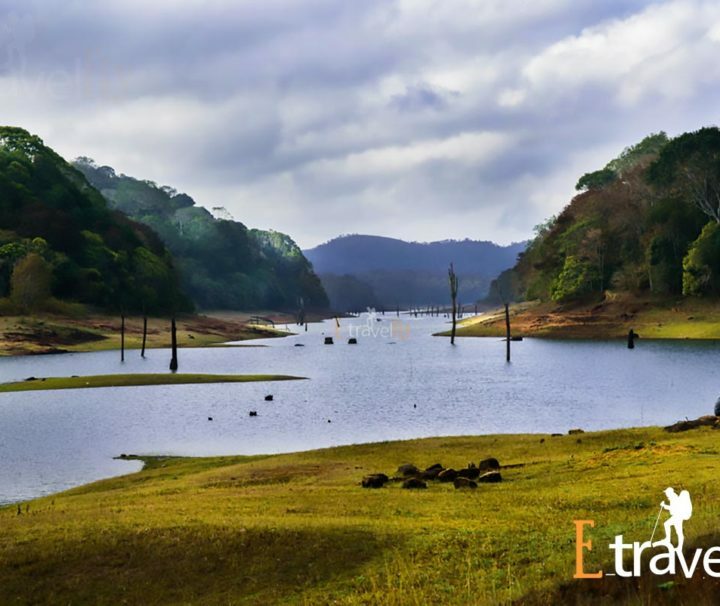 One of the famous hill stations in Kerala that has been the summer resort right from the British rule is Munnar. 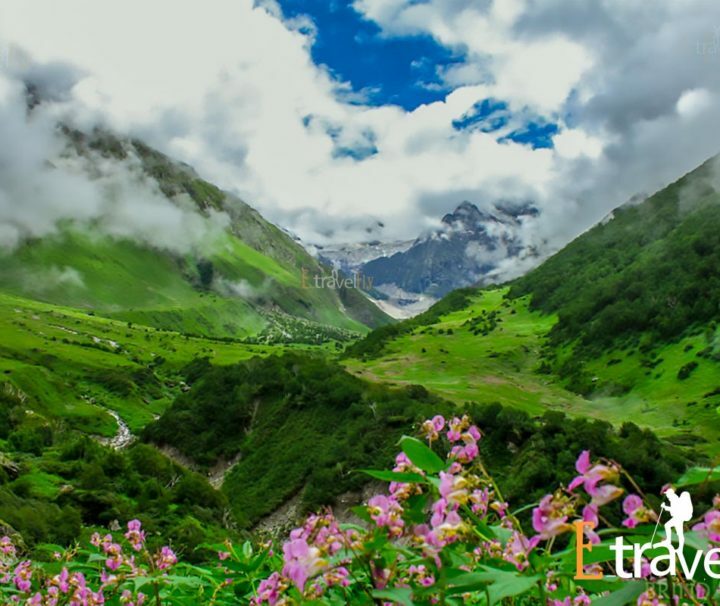 It’s fascinating beauty has mesmerized every tourist. 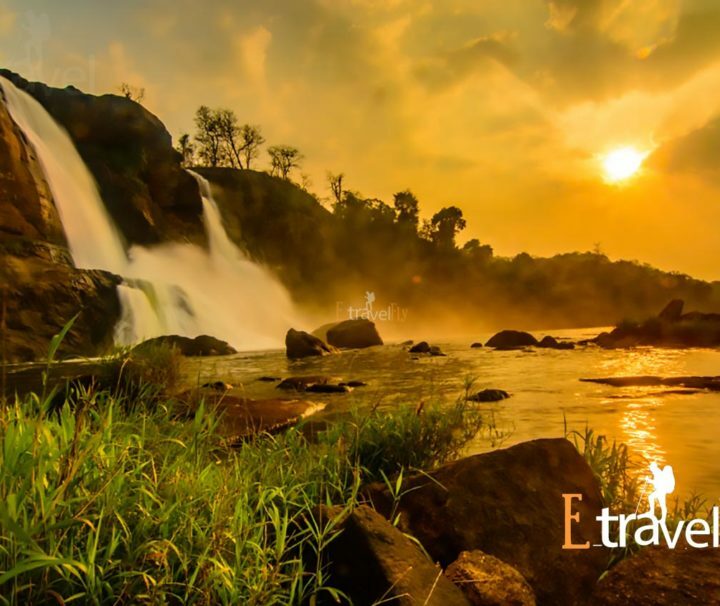 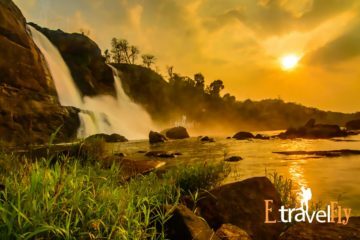 It is situated at the confluence of the three mountain streams Muthirapuzha, Nallathanni and Kundala. 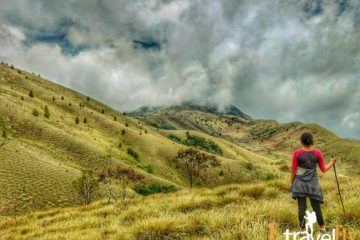 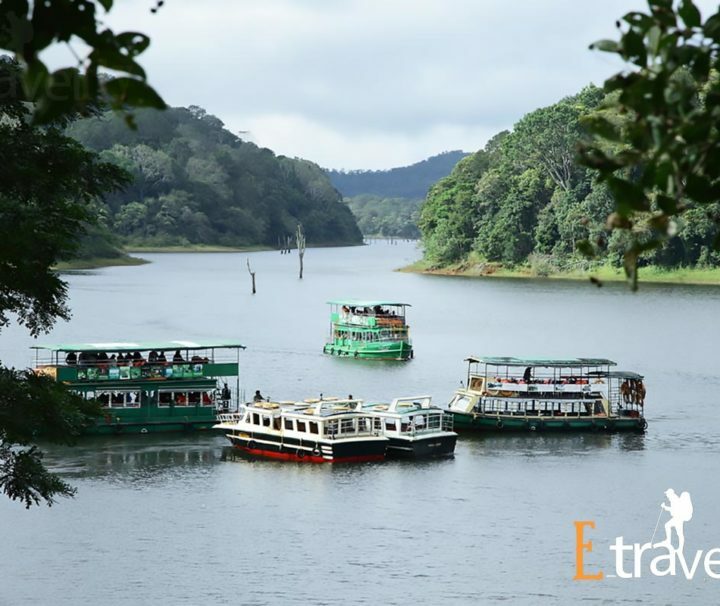 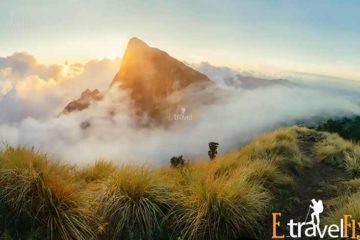 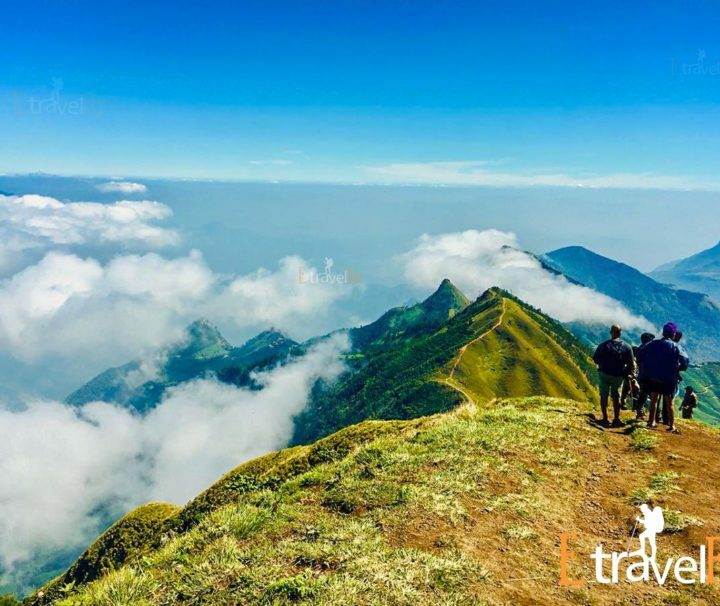 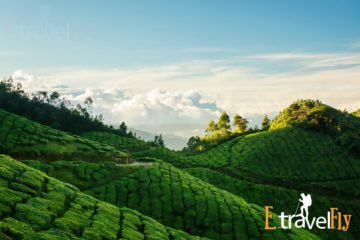 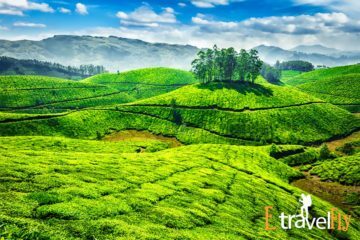 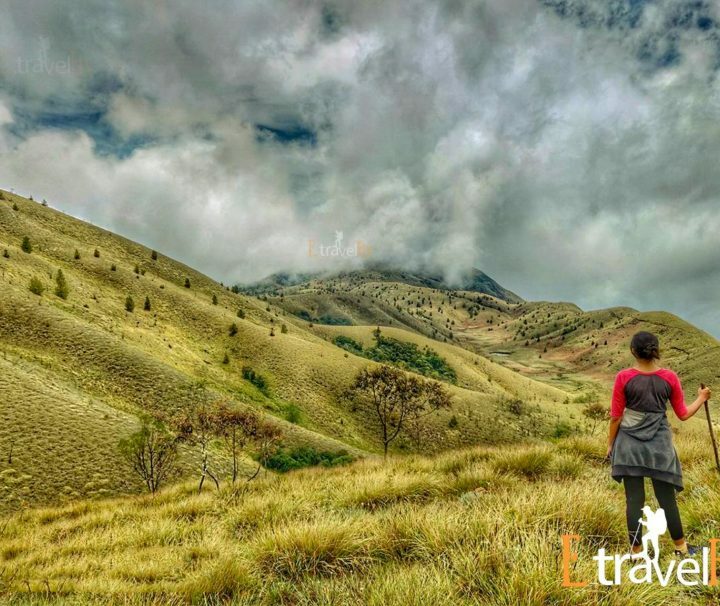 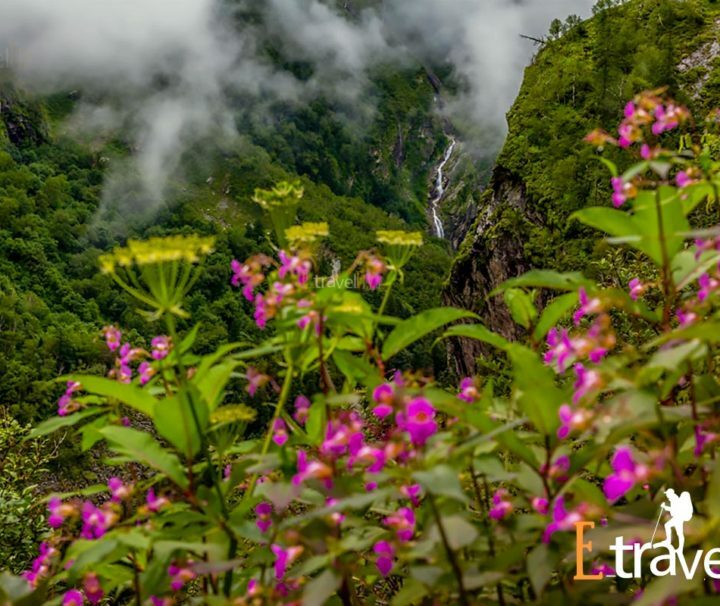 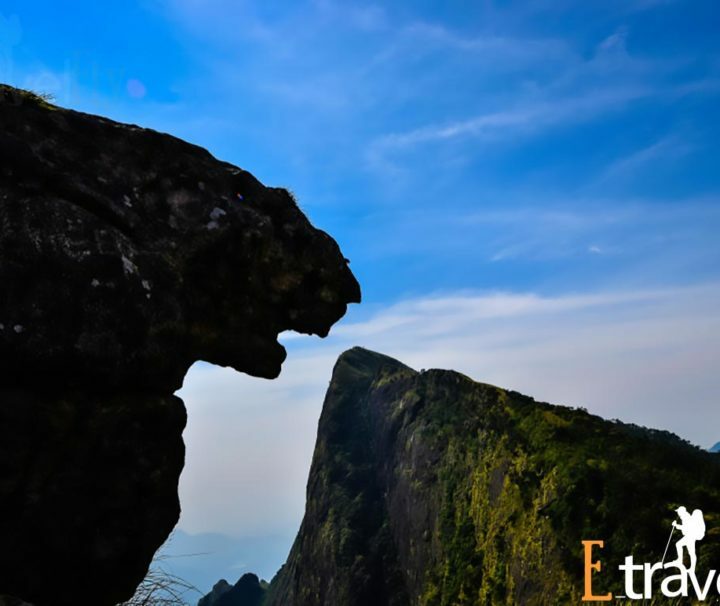 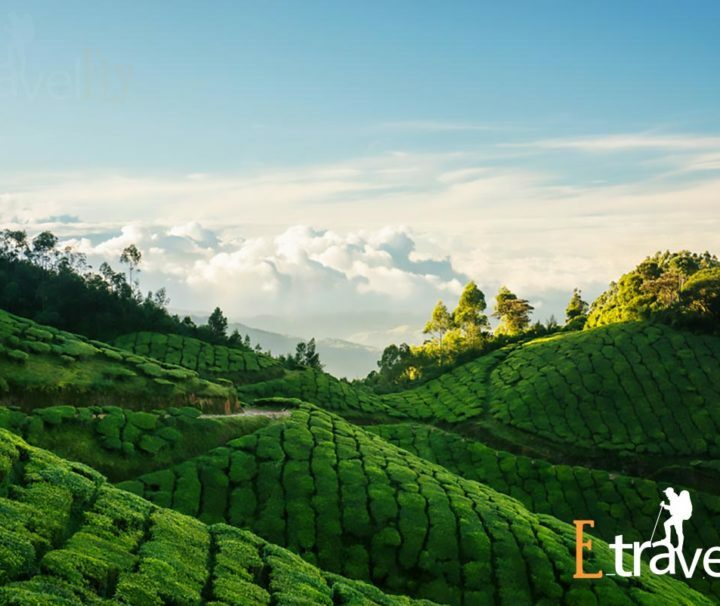 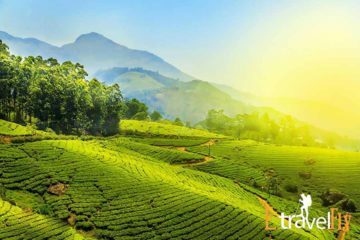 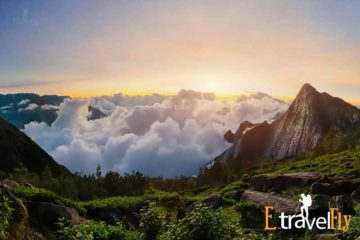 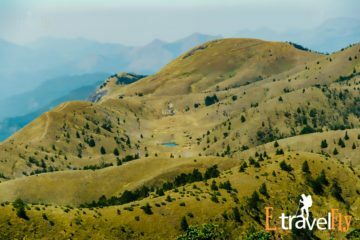 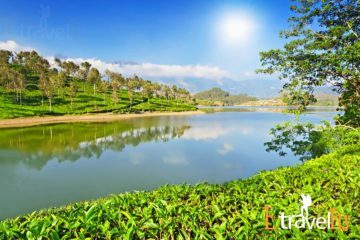 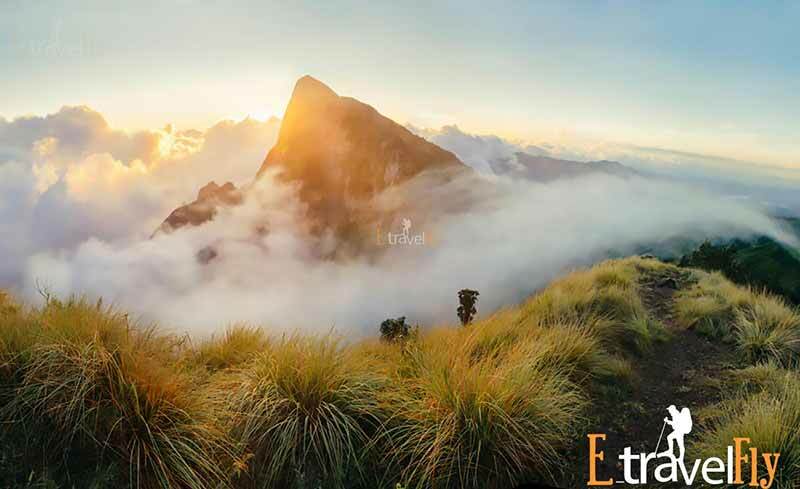 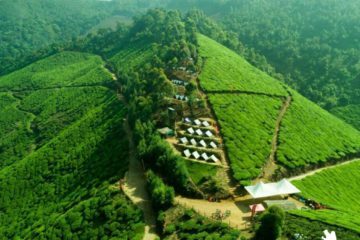 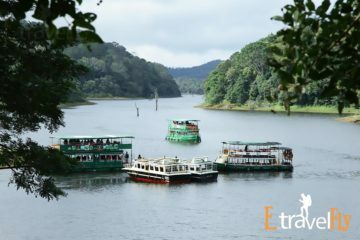 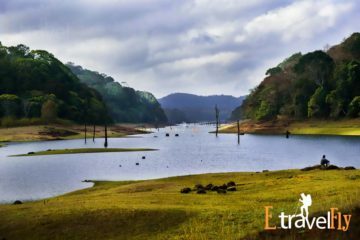 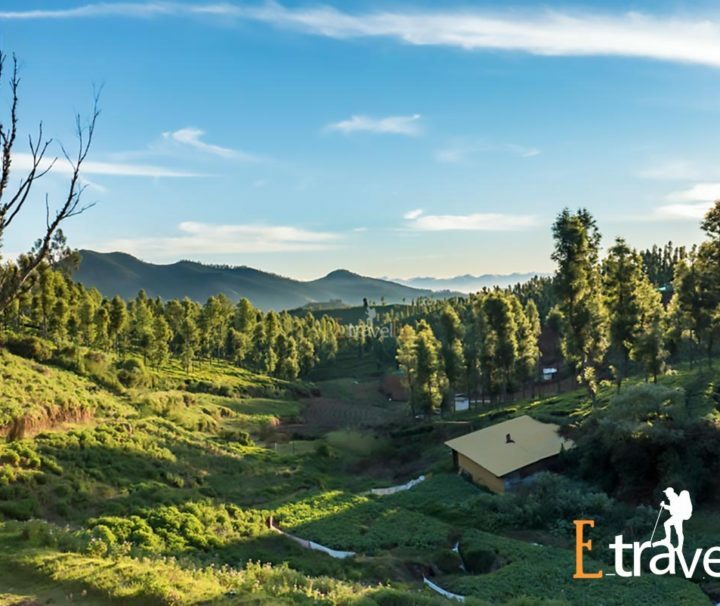 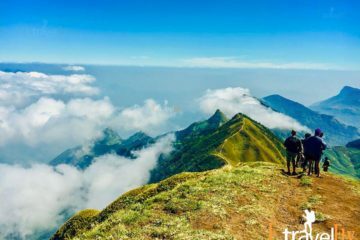 Munnar looks much more beautiful due to the large expanse of tea plantations, colonial bungalows, rivulets, waterfalls and the pleasant climate. 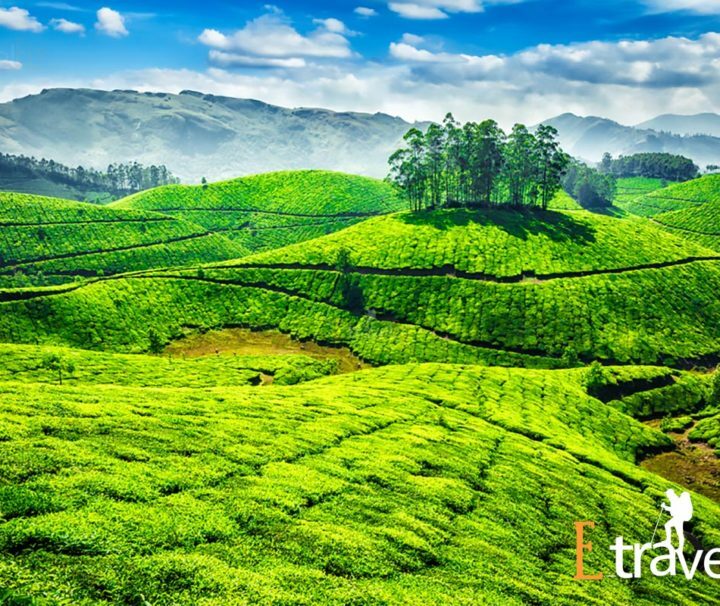 When it comes to the origin and maintenance of tea plantations trip to munnar has a legacy of its own. A museum was opened by Tata Tea exclusively for tea so as to showcase and preserve the interesting aspects on the genesis and growth of tea plantations in Kerala’s high ranges.